For many people, July was an opportunity to get down to the beach and enjoy the hottest summer since 1976. Sadly, I wasn’t one of those people. It’s been a busy old month for us at Bengo Media. Here’s a whistle-stop tour of what we’ve been up to. The first 17 days of July were dominated by television, which for someone who has worked almost exclusively in radio for 20 years, is likely driving a car on the other side of the road: 95% of it is familiar, the other 5% makes your head hurt. The Hour is a monthly debate show, produced for BBC Wales by Avanti Media. My job was to produce the final edition of the series – an 80 strong audience debate on the National Health Service. The most depressing thing we discovered through the production process is that diabetes in Wales is due to rise by 60% in the next SEVEN years. Scary. Weekends were all about my old stomping ground. Bengo Media has been producing Sunday Morning With Colin Jackson and Suzanne Packer throughout June and July, and it’s been a real joy. Colin’s used to the spontaneity of live broadcasting but for Suzanne, its a long way from stage and screen. Not that you’d know it. She was a natural and a great foil for her younger brother. It was an absolute pleasure working with them. Early in the month, there was one day pretty much spent on the M4. A morning planning meeting in Bristol Harbourside was followed by a trip to Wales’ second city to talk at the brilliant Design Swansea event. It’s a trip Eifion from Torchy makes quite often, with his video design and production company based in both cities. It was a pleasure to share a stage with him. My talk was all about why businesses should be podcasting – mainly how you can be a really big fish in a comparatively small content marketing pond. One of the most rewarding projects I’ve worked on in recent times is a BBC Radio Wales feature called Arts and the Autistic Mind. Presented by actor Richard Mylan and produced by Green Lady Media’s Rachel MacManus, the show explored how artistic engagement benefits autistic people and their families. The stories we gathered were so powerful and uplifting, including the singing session we did with the Side by Side choir in Caerphilly. I hope they’ve inspired parents of children with autism to explore what’s out there for them. As the month went on, my focus turned from TV and radio back onto podcasting for a few days in order to write the one-day podcast course we at Bengo are delivering in the autumn. It’s intended to help businesses get started with their podcasting journey, taking people with no prior experience on those first few steps. This is something I also try and do monthly at the Cardiff Podcast Club meet-ups we organise. The club’s Facebook group is testament to how many podcasters there are in South Wales right now. Exciting times. Now, there was something else we did in July too. Hang on, it’ll come to me… Oh yes, working with a living legend! 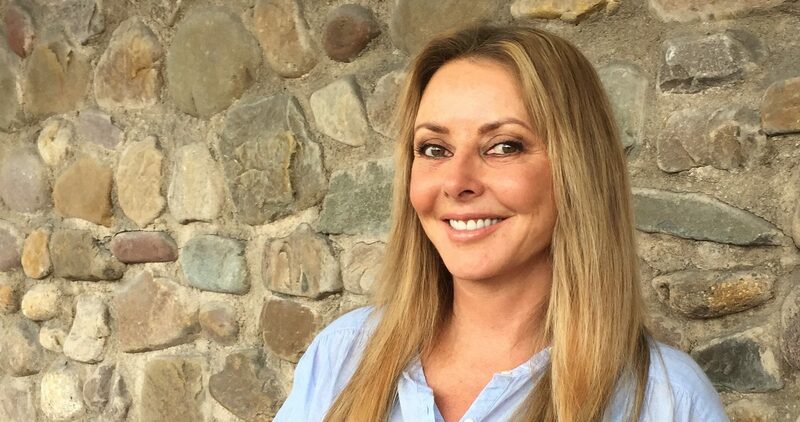 Carol Vorderman last presented a radio show 35 years ago in Leeds, with a 9-year-old Chris Moyles on work experience, making the tea! This month, Bengo Media brought her back to radio and back home to Wales with a five-week Sunday morning slot on BBC Radio Wales. So far Alan Carr and Jane McDonald have joined us and we’ve learnt about Carol’s love of yurting, kayaking and what she was doing on the day Elvis died. And wherever Carol goes, so do the tabloids. To date, the Express has written seven articles about the show, like this one. Working with Carol is lots of fun and we’re looking forward to making the headlines for a few more weeks to come! In the middle of all this, I also managed to squeeze in a trip to Reading to see Tom Jones, London to see my newly born nephew and at least the second half of most of the nightly World Cup games. I also, unbelievably, watched a Welshman win the Tour de France. And then, as mentioned above, there was jury service, which I’ve now been relieved of, hence the post.